MMK Rotary Tables | CNC Engineering, Inc.
MMK's product line has evolved to include a vast selection of CNC rotary tables, power chucks, hydraulic actuating cylinders, and other workholding products. Commitment to high qulaity products and excellent service has earned MMK Matsumoto industry wide attention. 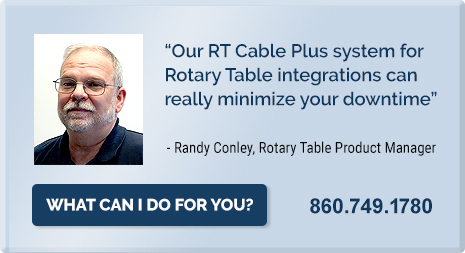 The MMK rotary table specialists at CNC Engineering, Inc. can help you choose the right table and integration package for your application.